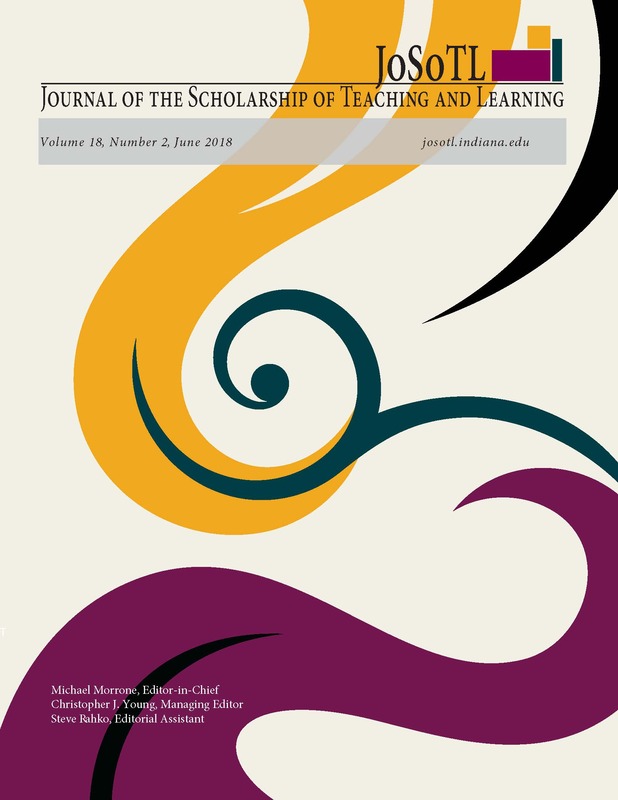 This study provides qualitative results from a unique mentorship and teaching support program designed, implemented, and evaluated in a school of social work at a major Midwestern research I university over a three year span. Primary qualitative data was collected through regular check-in meetings and end of the semester focus groups. Additional data was collected through orientation notes and detailed process notes from individual communications and consults with new instructors. Lessons learned point to both the importance of providing support and mentorship to new instructors as well as challenges in building and sustaining a positive culture for teaching and mentorship at a research I institution.